Because There is Nothing Like Giving! 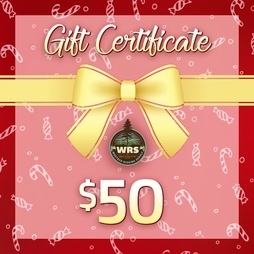 Show your loved ones you care this holiday season with a gift certificate from Westech Rigging Supply. 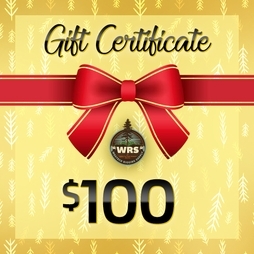 Our gift certificates are an excellent option when you don't quite know what to purchase, but know you want them to have access to the correct equipment to keep them productive and safe. 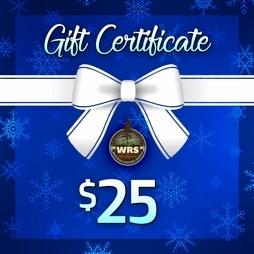 After ordering, your gift certificate will be emailed to you within 24 hours--so be on the lookout! Happy Holidays!